DONATIONS: To make a donation to Team Mills – please click on the DONATE button below. Please allow 24-48 hours for your donation to be listed in this section. Donations do not include a commemorative t-shirt. 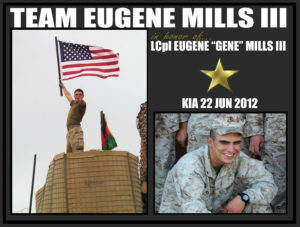 Team Eugene Mills III will be walking/running in honor of Marine Lance Corp. Eugene “Gene” Mills III of Laurel, Maryland, who was killed while conducting combat operations in the Sagin Valley, Helmand Province, Afghanistan on June 22, 2012. He was assigned to 1st Battalion, 8th Marine Regiment, 2nd Marine Division, II Marine Expeditionary Force of Camp Lejeune, North Carolina. 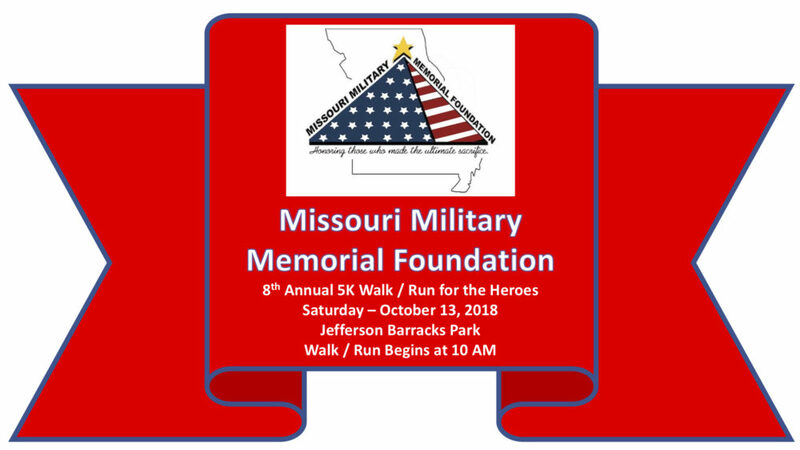 Team Eugene Mills III proudly walks in Eugene’s honor on October 13, 2018.